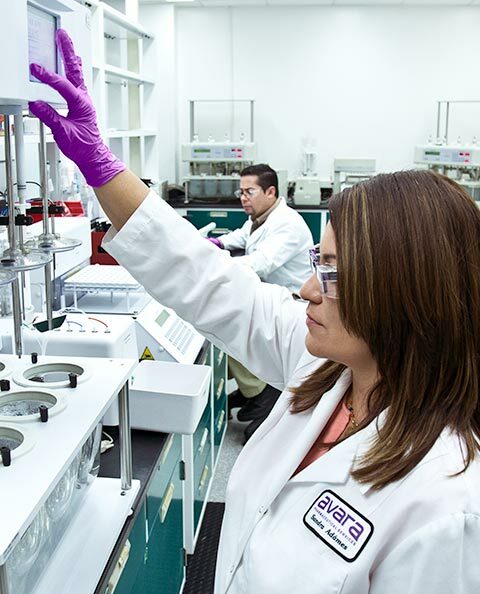 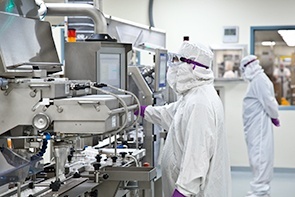 The Arecibo facility in Puerto Rico was acquired from Merck, and offers manufacturing and packaging capabilities for oral solid dose drug product, including high containment. 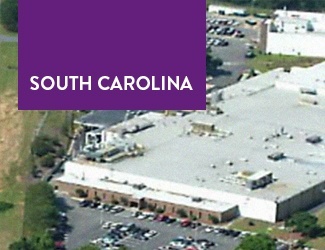 The facility has been operating for over 35 years and has a track record as a compliant and reliable source of supply for multiple blockbuster products. 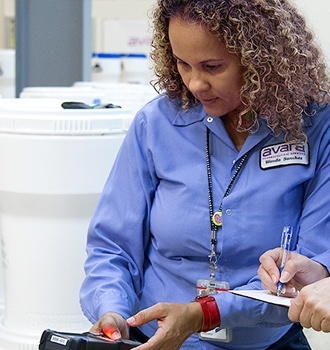 Team members across our locations are at the heart of Avara’s commitment to delivering an exceptional customer experience and we place an emphasis on people as the foundation of our business. 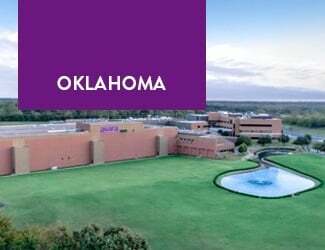 Explore the excellent career opportunities for qualified, motivated people across all of our locations. 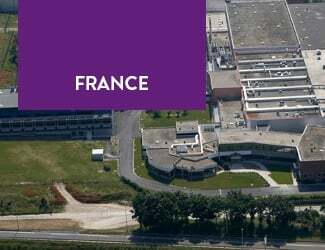 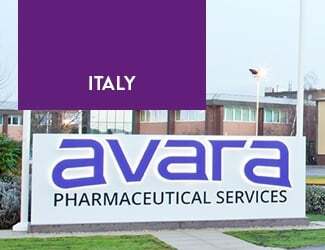 Avara has a wide range of capabilities in the development and manufacture of drug product.